If you check out Wikipedia’s entry on List of solar-powered products, you’ll find an impressive number of objects. Highlights include solar-powered refrigerators used to efficiently store vaccines in developing countries, to proposed solar thermal rockets, which would use the sun’s energy to directly heat reaction mass. Well, consider those ideas outdone with the arrival of the Super Battery. It’s a bit reminiscent of a sleeping bag in that it begins as a cylinder and then rolls out flat. 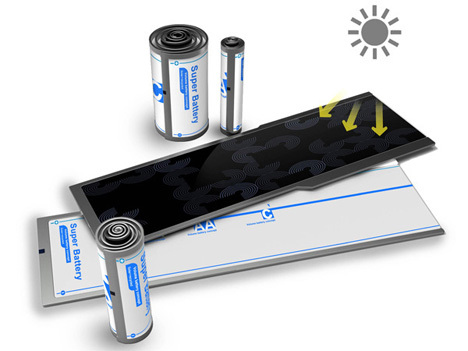 After expanding, a solar panel is exposed to recharge the battery’s power. The Super Battery would be one of the greatest ideas ever if alkaline batteries were still relevant beyond powering toys. 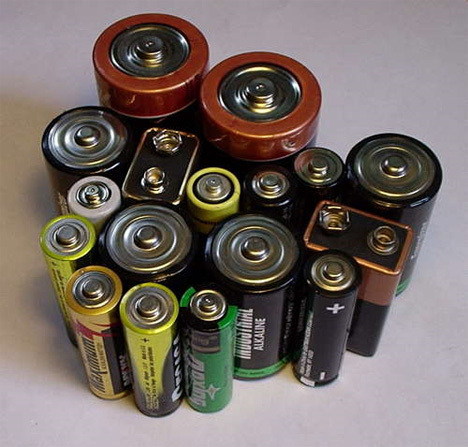 But novelty has its purpose; less money could be spent on regular alkaline batteries which a typical family with young children uses up very quickly. Probably the most innovative feature of the Super Battery is its variance in size. 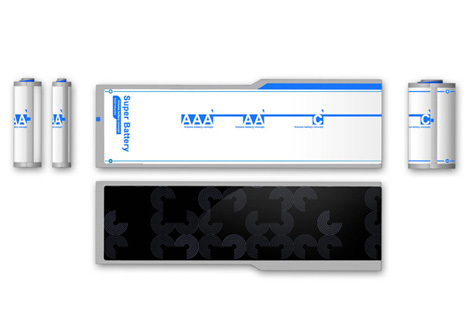 Depending on how tightly you roll it, it can fit into objects as a AAA, AA or C size battery. While still only a concept, it’s a very interesting idea to build upon. Hopefully this idea and others like it will make the old-fashioned environmentally harmful batteries obsolete in the near future. See more in Energy & Power or under Science. August, 2013.